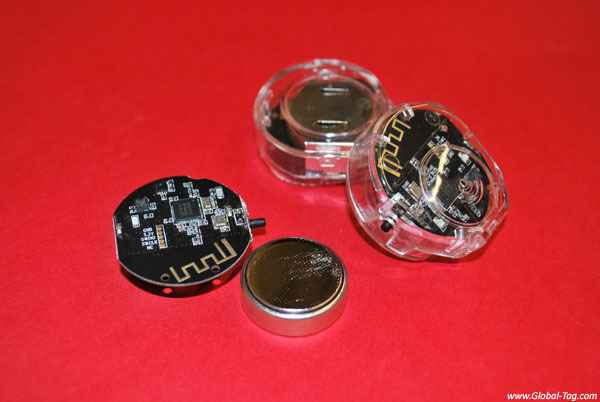 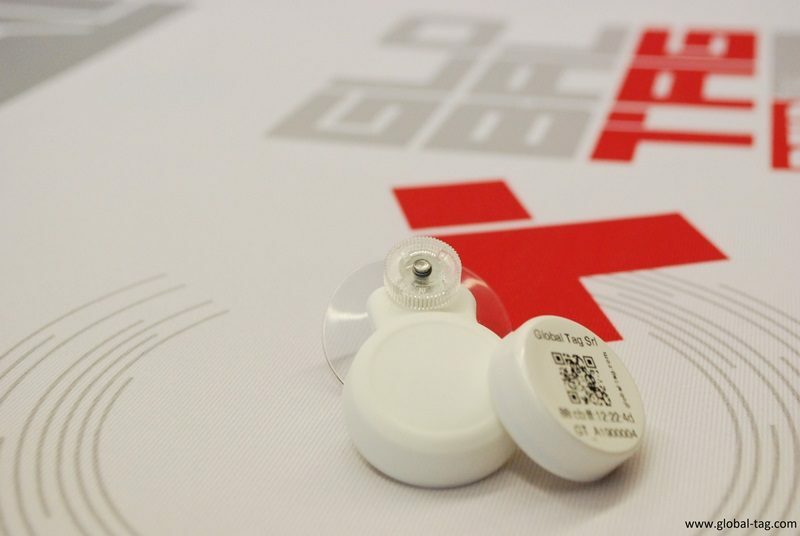 Sensor Beacony is a BLE tag equipped with temperature and humidity sensor. 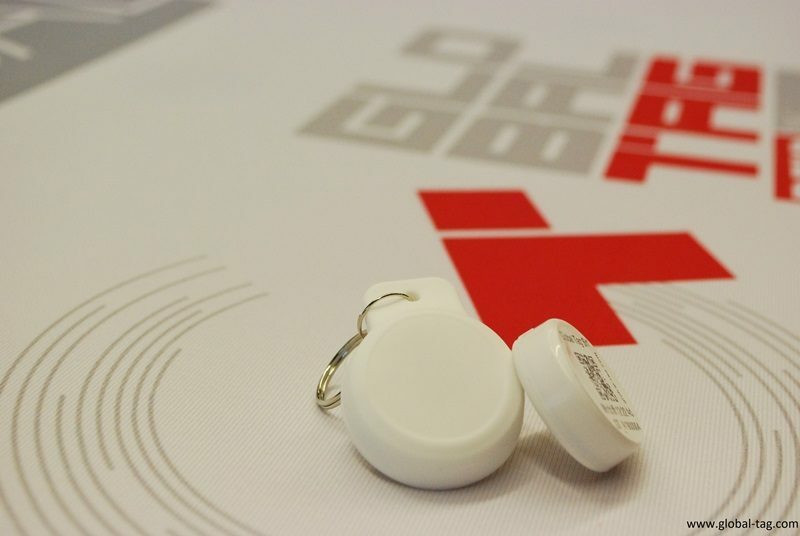 Global Tag BLE SENSOR BEACONY is a BLE (Bluetooth Low Energy / version smart 4.0) Beacon with temperature sensor, humidity sensor and accelerometer. 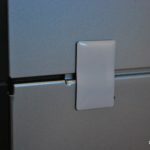 It guarantees high performances (up to 50 meters reading distance) in spite of a very accessible cost . 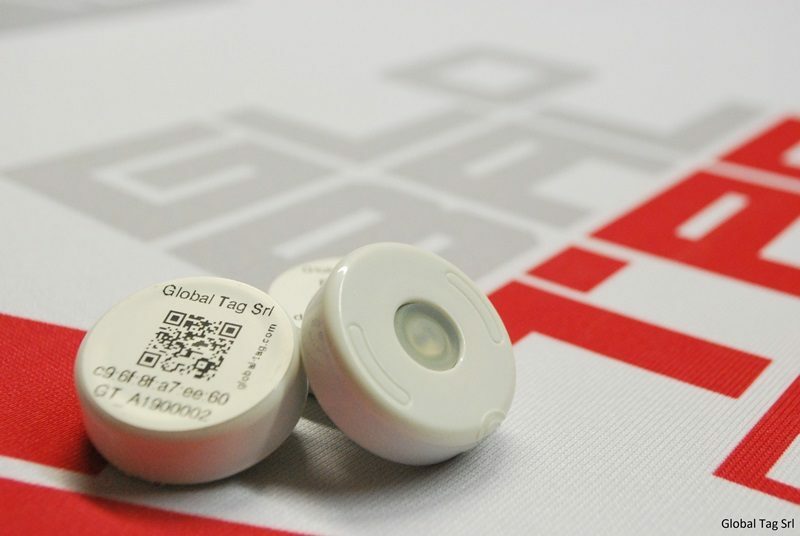 As it is an active tag, it has a battery and it has been developed to work with iOS 7.0 and Android 4.3+System. 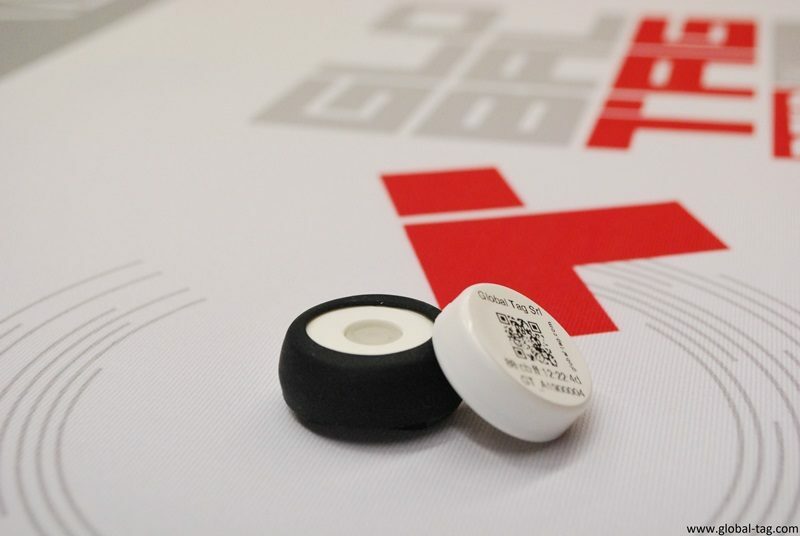 Besides, it is compatible with both BLE platforms Eddystone and i-Beacon. 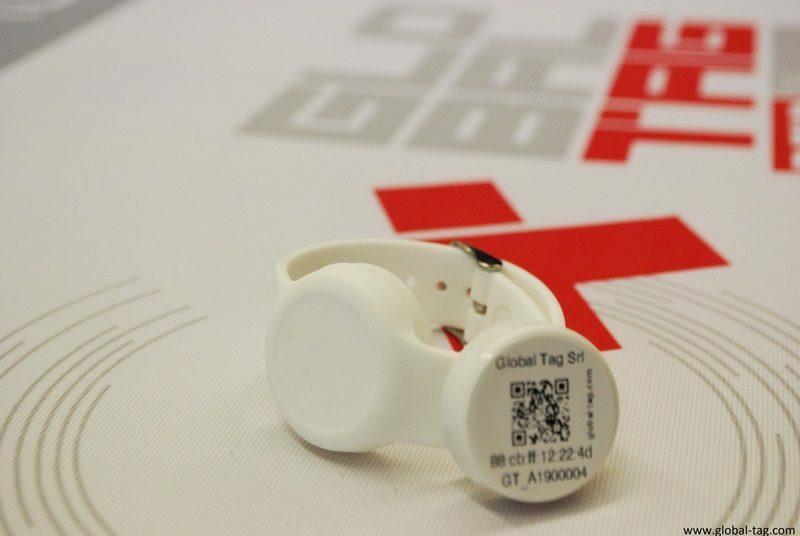 This BLE tag particularly is suitable for applications concerning the job security, since the accelerometer is able to take over the possible accidental falls of a worker. 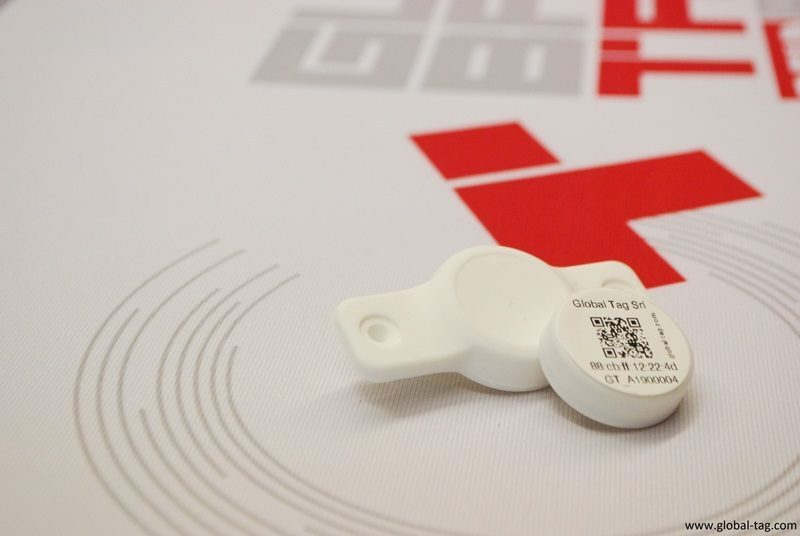 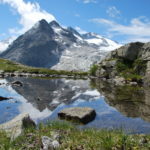 Farther, thanks to its temperature sensor, it is an ideal solution for applications as the monitoring, in the context of “Cold Chain”, because it allows to ensure that particular products are stored properly .